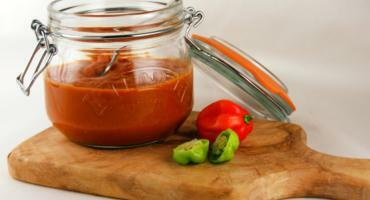 Chilli sauce can't get much hotter than this without losing flavour. Proceed with caution (and milk)! Full of flavour to complement any BBQ. Without that odd tang of the supermarket stuff. 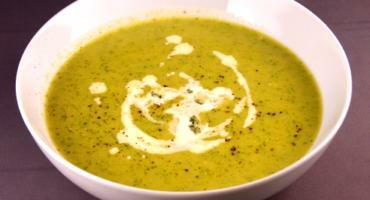 Sweet caramalised onions are the star of this classic soup. It's not quick or odorless to cook, but is worth it. 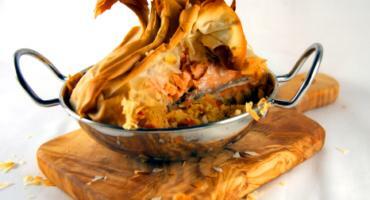 The filo parcel and couscous base create a perfect steamer for the salmon, and you can eat all of it! A quick but special midweek meal. 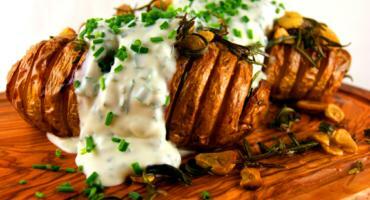 Slowly roasted hasselback potatoes, finished with a Garlic and Rosemary infused oil. Gently toasted, with just the right amount of sweetness. 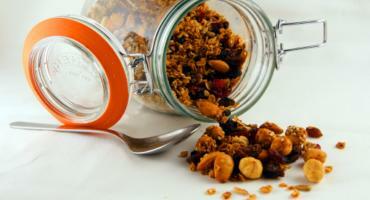 I couldn't find a granola recipe that looked good so I came up with this (rather moreish) one. Basic ingredients, bold flavours. 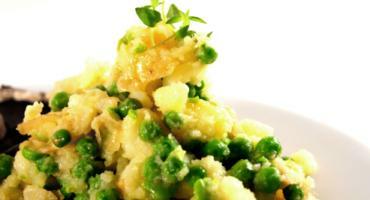 This side dish is a great accompaniment for any strong flavoured main. 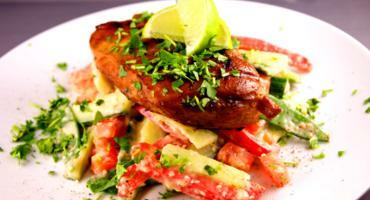 Surprisingly creamy and very fresh, this salad is full of protein and fibre but low in saturated fat! 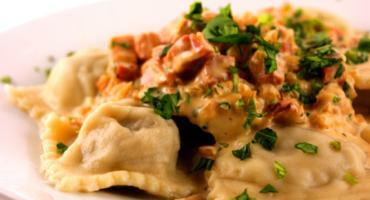 Homemade pasta ravioli filled with three types of mushroom and garlic. 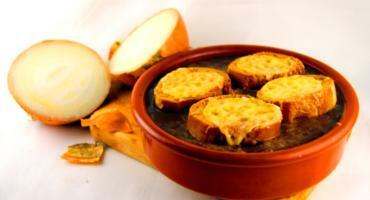 Served with a creamy parmesan and pancetta sauce. 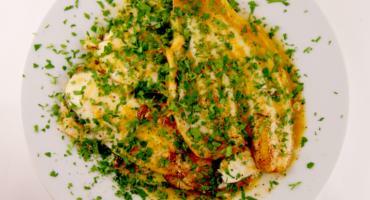 Lemon Sole pan fried with Butter, Lemon and Garlic. Slightly unimaginative but great for a mid-week dish. 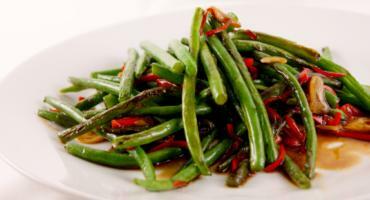 Transform green beans with this Chinese style side dish. Toasted garlic and gentle chilli heat liven up this simple veg. 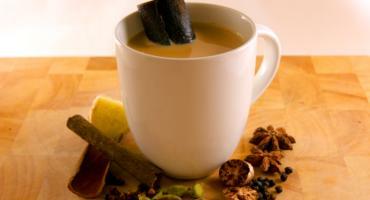 Miles apart from the imitation chai served in most coffee shops! A good introduction to chutney making, a bad introduction to propanethiol-S-oxide. 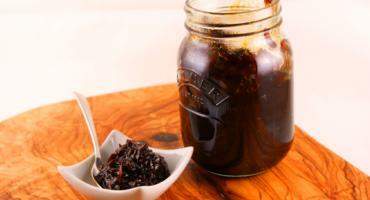 Makes a great gift and complements many foods. 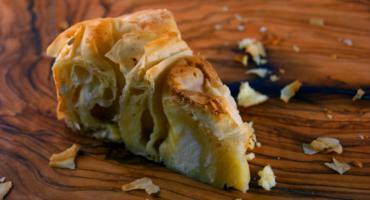 Banitsa is a Bulgarian breakfast tradition, for my first attempt I've made a plain one. 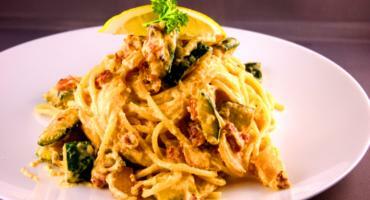 As much as I love spaghetti carbonara, the lack of vegetables always makes it seem too heavy. Add a green element by including courgette when frying the pancetta. Techniques vary, ingredients vary, but the taste is always superb. Saffron is a must, and isn't overly expensive as a little goes a long way. 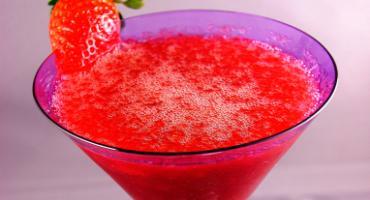 By request (to avoid complete loss of manliness), here is a simple Strawberry Daiquiri recipe. 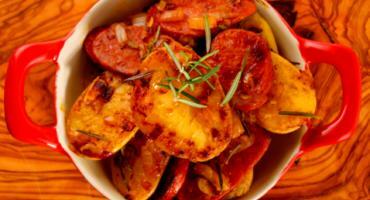 Serve alongside BBQ'd meats, or use a marinade. 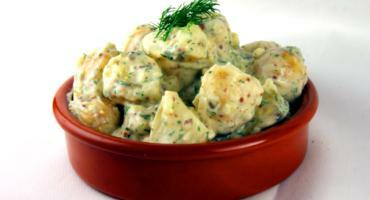 Eat just with pitta and tzatziki for a punchy appetiser. 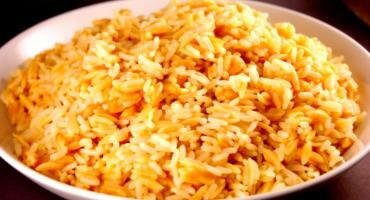 Turkish rice pilaf, known as şehriyeli pilav is not just an incredible accompaniment, but stands up on its own as a dish. 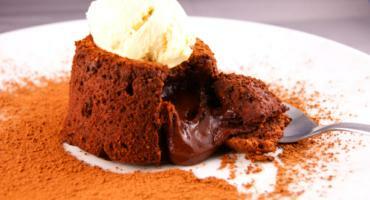 It's all about the indulgence with this diet busting recipe. Great for a dinner party as they can be made in advance, and as long as you've done a practice run before, they should come out perfect every time. 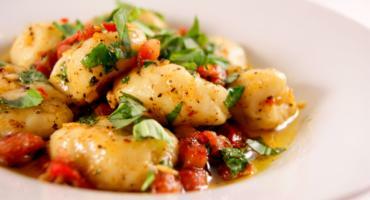 Don't buy long life Gnocchi, the texture and taste is far better making it at home. Not to mention cheaper! New potatoes can be dull. Throw in a few cheap ingredients and liven them up with these fresh, summery additions. 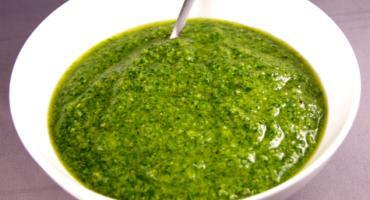 The difference between shop-bought and home-made pesto is incredible. 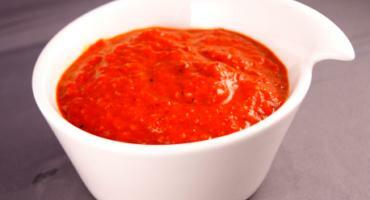 If you were to make only one sauce from scratch, it should be this. An asian inspired salad. If you haven't tried a sesame dressing like this before, give it a go! This soup will convert even the stubbornest smooth soup haters (e.g. me). A lovely rich texture and an illusion of health make this soup irresistible. 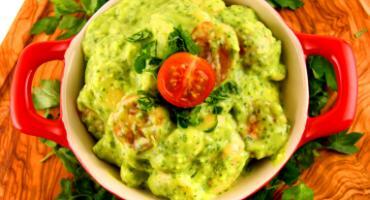 Ignore the fat content, avocado is super food! 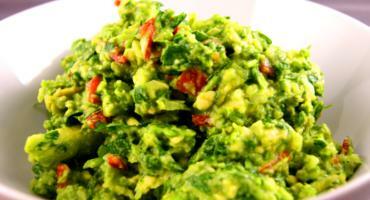 Guacamole is easy to make and is a great accompaniment to any fajita or chilli. Sweet, Sour, Savoury and Salty. 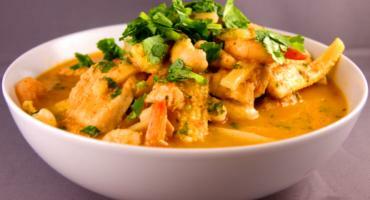 Get this balance right and you'll have the best Thai Curry. 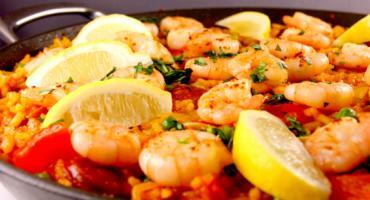 Warm and comforting, it doesn't take as much effort as the ingredient list may suggest!